UTICA-ROME-ONEIDA and all surrounding areas. Durhamville or any surrounding area. 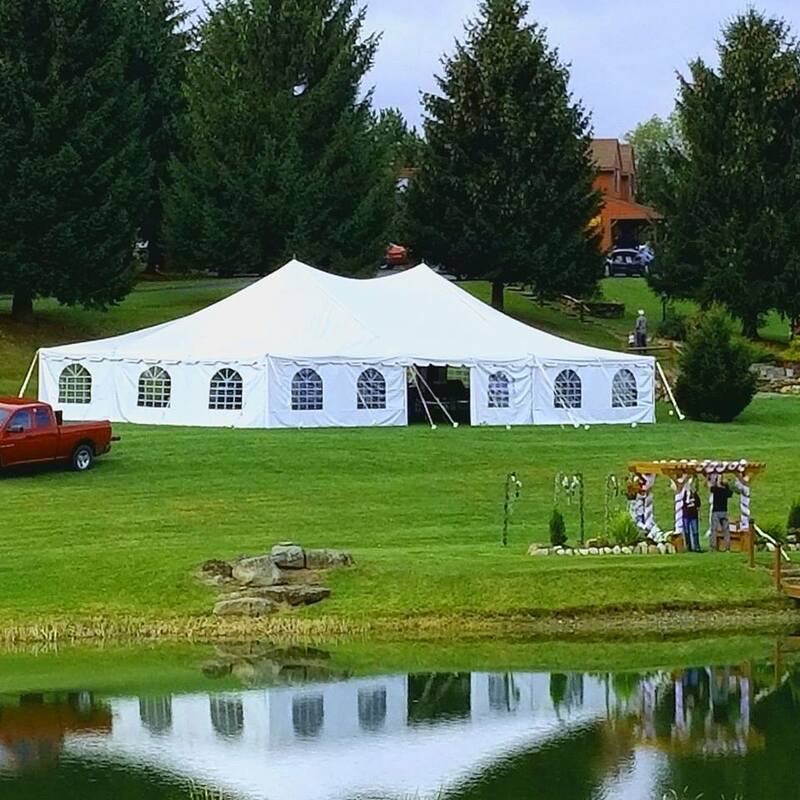 make your party a success. 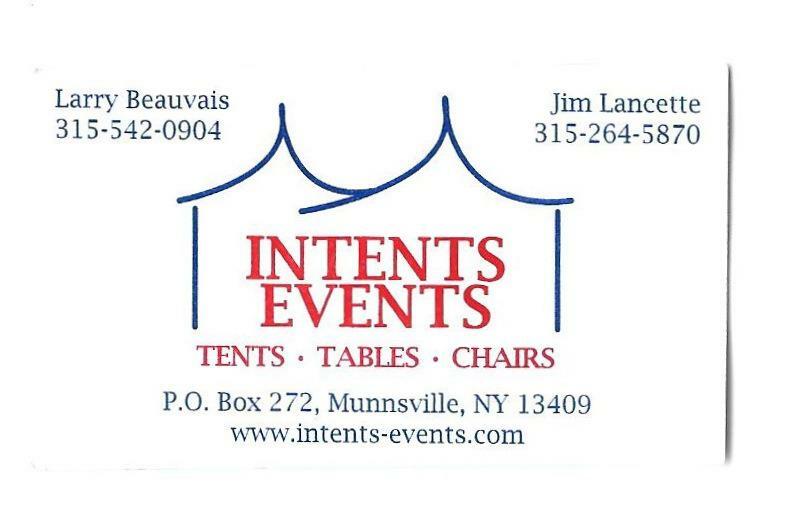 TENT RENTALS ANYWHERE IN CENTRAL NEW YORK. CALL NOW TO RESERVE FOR 2019! BEAT THE RUSH !!! CALL NOW TO LOCK IN YOUR DATE.